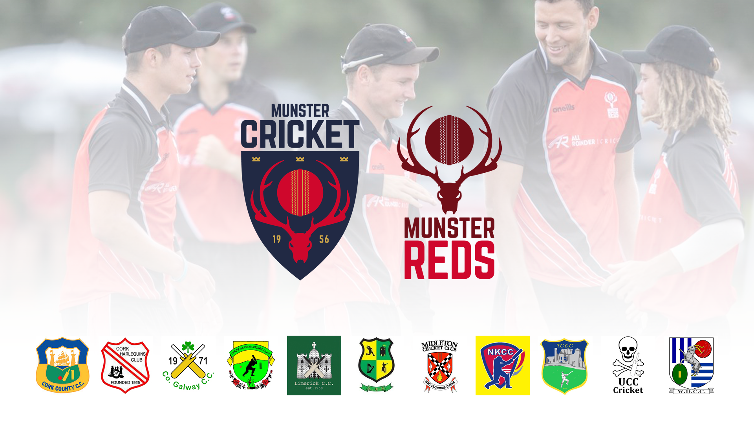 The Annual General Meeting of the Munster Cricket Union will take place on Sunday, 2nd December 2018, at Cork County Cricket Club commencing at 2 p.m. sharp. All affiliated Munster Cricket Clubs and their members are invited to attend. 1. Minutes of the AGM held on Sunday 3 rd December 2017. 4. Treasurers Financial Report and adoption thereof. 5. Election of Officers and Executive Board members. Four ordinary members of the Executive Board. Two independent members of the Executive Board. Note 1: The incoming President Jack Russell was elected for a two year term in December 2017. Note 2: Nominations for the position of President-Elect/Vice-President for a one year term, with the right to succeed the current President, when his term of office ends at the MCU AGM 2019. Note 3: The two Independent members shall not be nominees of any club but are selected for their particular skills in areas such as legal expertise, financial management, marketing, coaching, etc. Note 4: Nominations for election to officer and board positions should be received by the Honorary Secretary of the Union not later than 7 days before the meeting. 7. Consideration of motions notice of which were duly received in writing by e-mail or post by the Honorary Secretary of the Union not later than 7 days before the meeting. 8. Update Presentation of the Munster Cricket Union Strategic Plan. Nominations for elections as set out at 5 above and Notices of Motion, as set out at 7 above, should be completed on the attached Nomination Forms (using a separate form for each nomination) and emailed to Micheal Hickey, as the Honorary Secretary at mfhickey@oceanfree.net or sent by post to me at Derryreigh, Creggane, Charleville, Co. Cork P56 DH64.